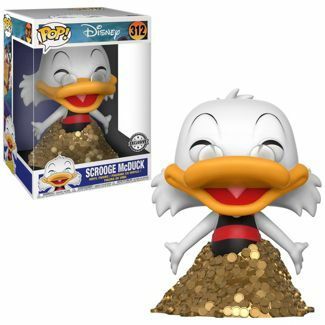 New Target Exclusive 10″ Scrooge McDuck Pop! Vinyl Released Online and In Stores! Target has released a number of new Exclusives on Target.com and in stores. Among the new collectibles was the 10″ Scrooge McDuck. 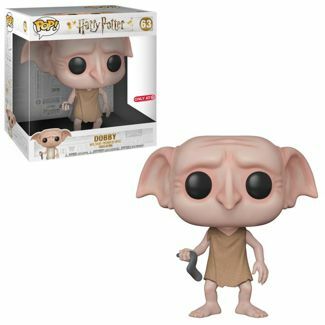 The new Scrooge collectible was joined by the new 6″ Harry Potter Baslisk, The Sandlot Squints and Wendy Peppercorn 2-Pack, 10″ Dobby Pop! 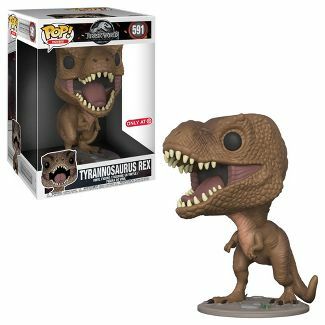 Vinyl and the 10″ Jurrasic World Tyrannosaurus Rex Pop! Vinyl.. Below is a look at the 10″ Scrooge McDuck as well as each of the other Pops and remember if they aren’t in stock, be sure to check your local store or check back online often as these can and will be restocked many times over the next several weeks. Previous articleDisney Announces Two SDCC Panels, 90 years of Mickey Mouse and Nightmare Before Christmas! Next articleNew X-Men Psylocke Premium Format by Sideshow Collectibles Coming Soon! Exclusive Blue & Purple Mickey Mouse Pop! 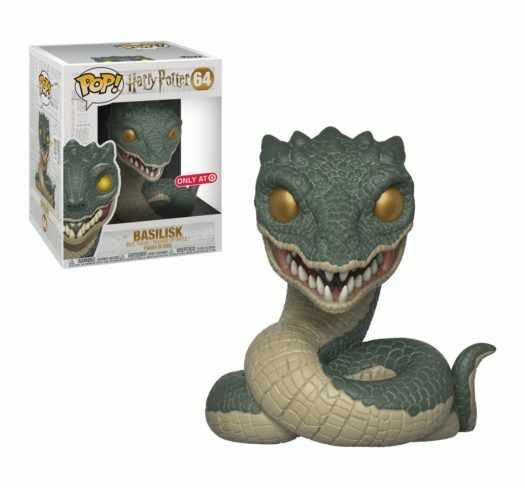 Vinyl to be released Today on Funko Shop! Upcoming The Little Mermaid Pop! Vinyls, 5 Star and Mini Vinyl Figures Revealed!